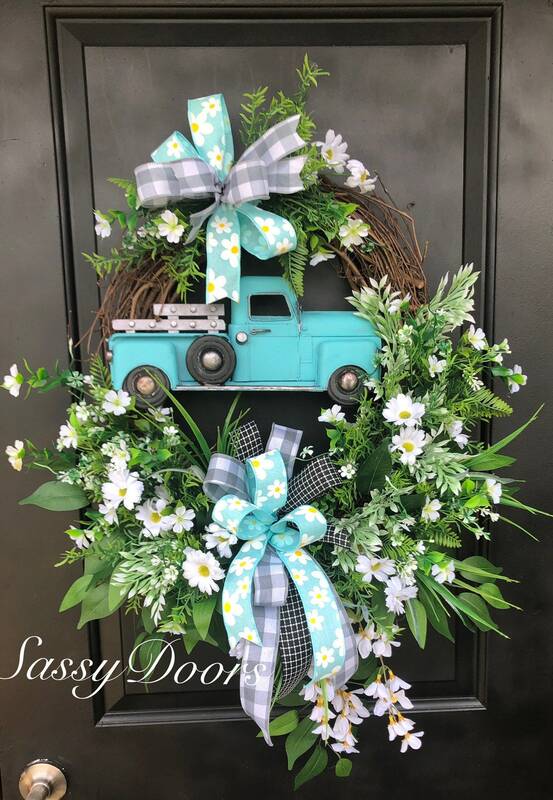 A SassyDoors Original Design...… complete with farmhouse charm. 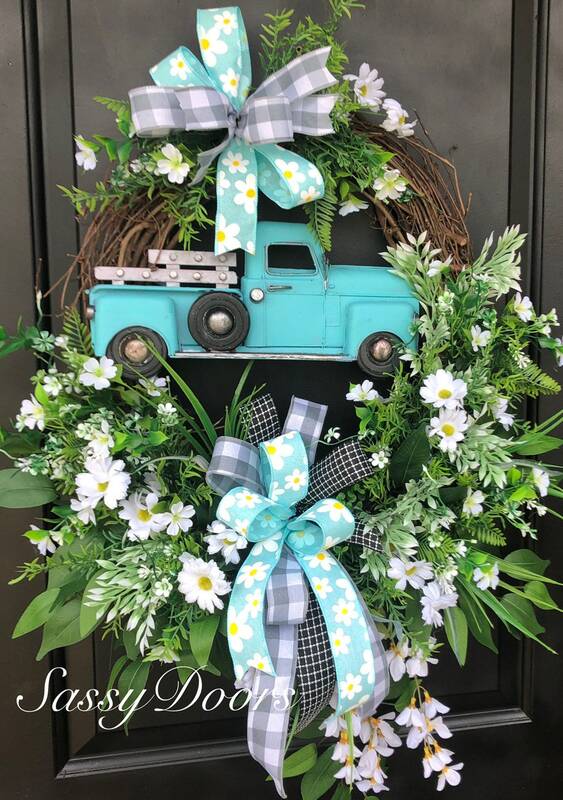 Designed on a 18 inch wreath and accented with load of greenery , daisies and so much more. 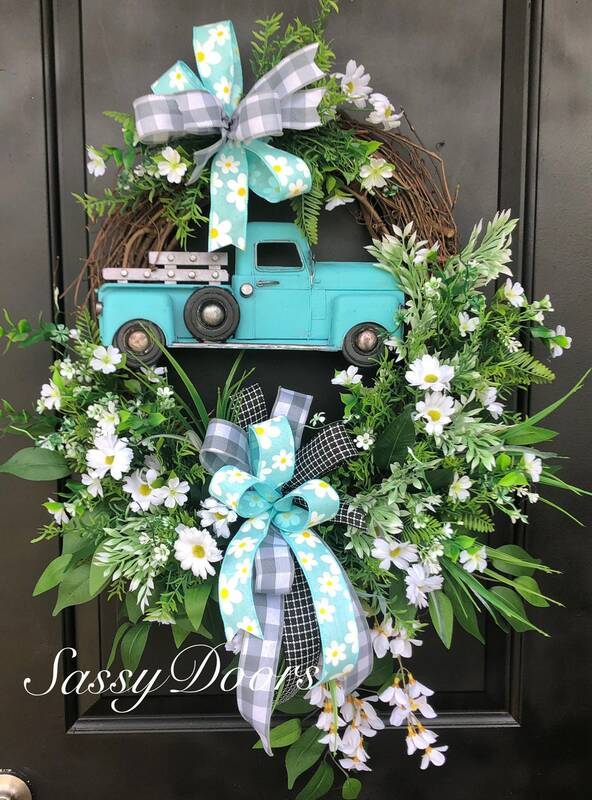 The beautiful white daisies are a spring and summer favorite. 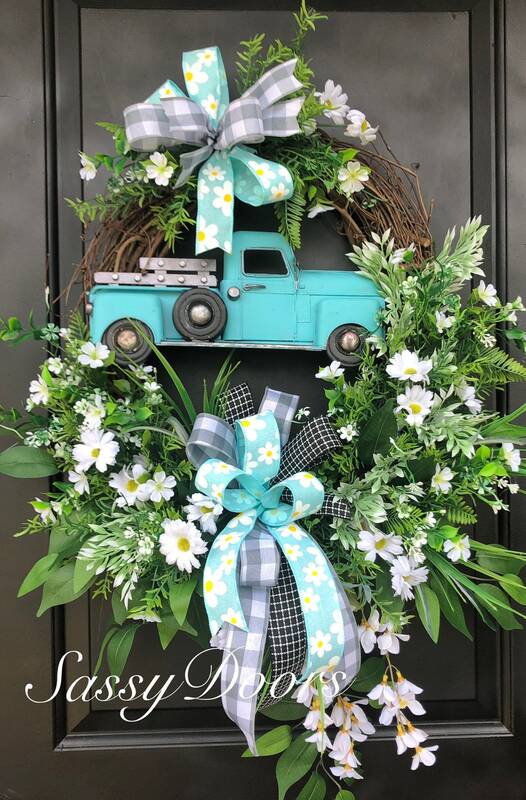 The metal truck along with the multi ribbons and bows give it a ultimate farmhouse charm. The metal vintage truck is still the hottest trending item regardless of the season. Oh how this would make the perfect gift for Mom, House Warming, Weddings, Bridal Showers....any occasion! Sure to be loved and enjoyed for many years. Need a gift?? 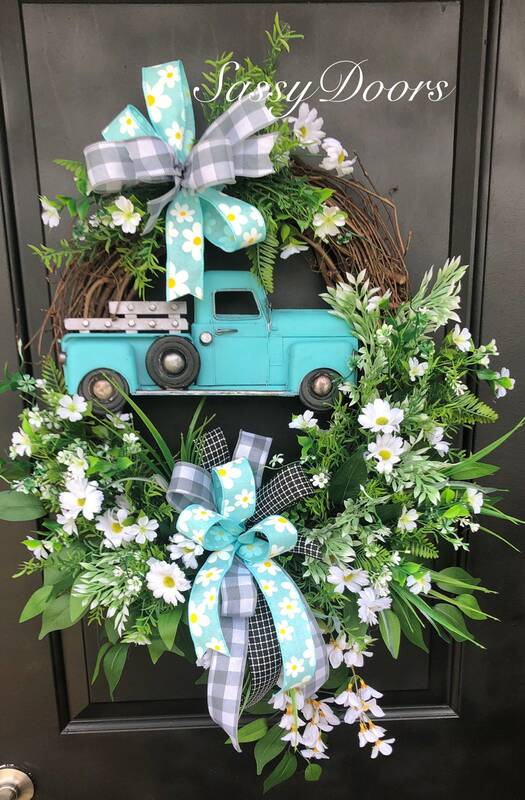 Wreaths make the perfect gift for any occasion ! 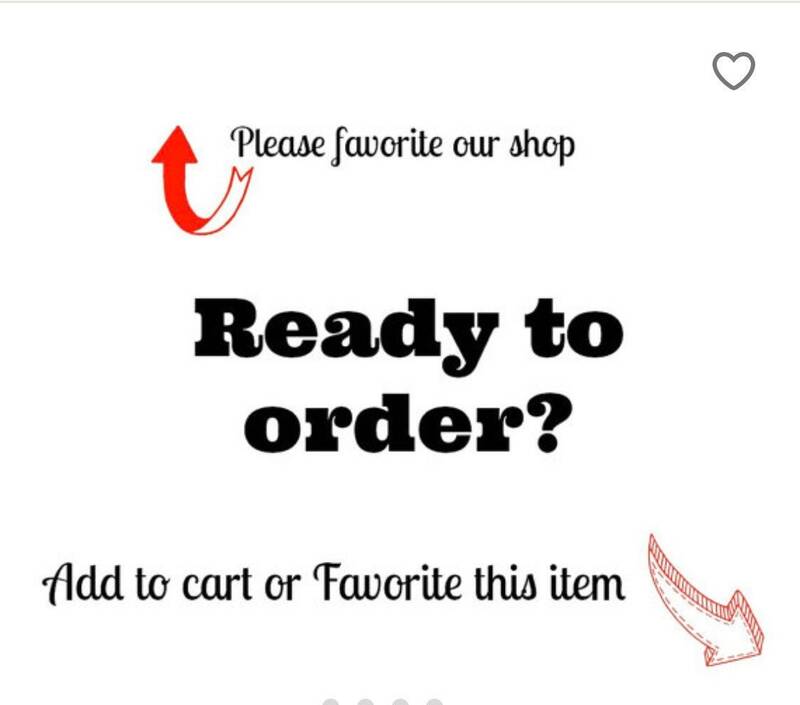 We will be happy to ship it to your special someone and add a pretty card for you. What a wonderful surprise for someone to open and find this beauty inside!!! 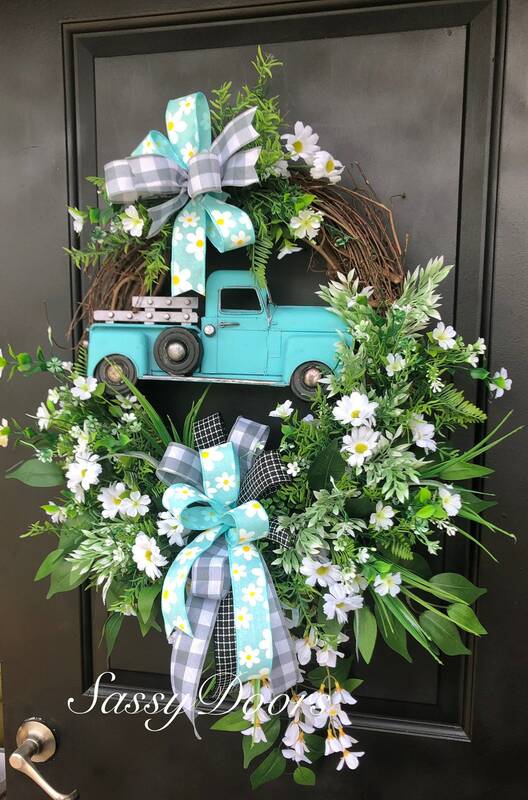 * All wreaths are securely shipped in new sturdy boxes perfect for off season storage. "Let's make your door A Sassy Door"